We suggest using CBD Face Oil as a daily moisturizer on cleansed skin, as a makeup base, for makeup remover, deep moisture, inflammation, muscle tension, muscle spasms, beard oil, and anywhere else on your body that needs some extra attention, etc. Good for all skin types and sensitive skin. Click HERE to view the COA for this product. 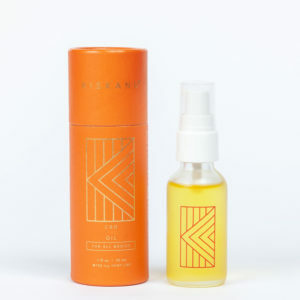 Ingredients | virgin, cold-pressed oils (sunflower, argan, coconut, jojoba), CBD derived from hemp, calendula, rose geranium, lavender, wild carrot All ingredients are organic when available. Wild carrot is wild-crafted. To use: Shake well. Massage 1-2 pumps of CBD Face Oil into your palm, gently massage into your face starting with the brow, jaw and behind the ears. Continue until you have covered your face in a light layer of oil. Reapply as desired. May also be used on any other parts of the body that need deep yet light moisture. Calendula is the featured herb in our CBD Body Oil. It is antibacterial and antiviral as well as soothing, moisturizing and antispasmodic. 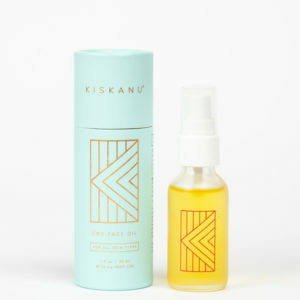 Our organic, cold-pressed oils of coconut, sunflower, and jojoba blend together for a natural emollient that will hydrate your cells and keep your most sensitive areas moist, happy and healthy. CBD can provide pain relief while at the same time reducing inflammation and relaxing muscle spasms. 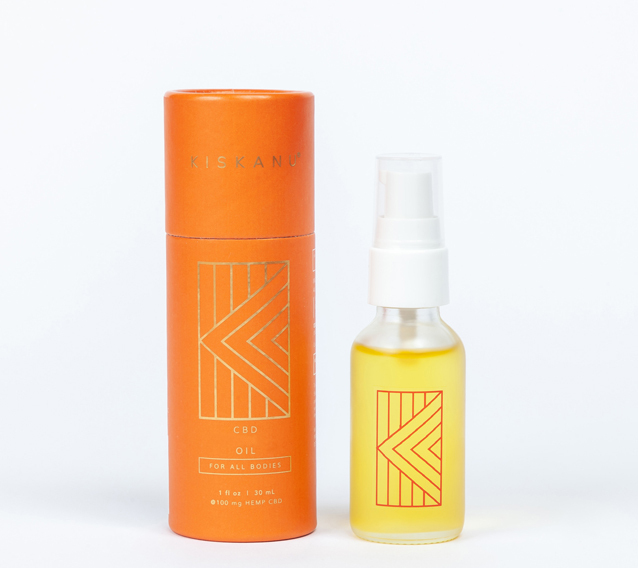 Our CBD Body Oil is an excellent way to explore different avenues with yourself or partner(s). © BOSS LADY BOTANICALS DBA KISKANU 2018. ALL RIGHTS RESERVED.